When you’re an independent contractor or a small business working from home, there are limitations. Or, at least, there used to be. Nowadays, technology and virtual services can often be used to get around them. Something as simple as lack of an official address has, in the past, been an obstacle for young companies. Today, virtual offices make it accessible. They allow home businesses to have mail and calls sent to a corporate address. This is a great way to add credibility to a brand without paying for a costly fulltime lease. One other perk is easy access to boardrooms and meeting spaces, a resource which home ventures struggle to secure. It’s a valuable asset too, as hosting clients can lead to big opportunities. This article will explore the perks associated with virtual offices in the Philippines and how they connect businesses to world-class boardrooms. 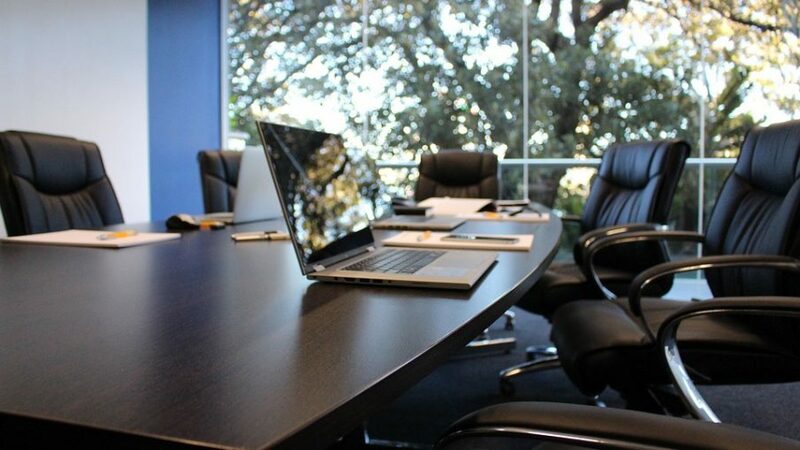 Firstly, if you don’t have a private office lease, your only options are to lease a separate boardroom space or to hire one on a piecemeal basis. Both can be very expensive. This is why virtual offices are so valuable for young companies. Check out pictures of the virtual office services from Servcorp available in central Manila. Virtual vendors not only hire their boardrooms out on a ‘pay as you go basis’ for nominal fees, but they also make them exclusive to members. This increases accessibility. For home-based businesses, meeting facilities tend to be essential only a fraction of the time. So, it’s not worth leasing a space outright. Nevertheless, when they are needed, they can be very important. The chance to impress influential people is not to be underestimated. If your budget is tight, it’s going to be hard to not just to lease a space but to set it up correctly. The boardrooms in virtual facilities are beautifully decorated and equipped with state of the art media and presenting tools. Who wouldn’t be impressed with a world-class environment? Obviously, there are certain features and resources you should prioritise when looking for a boardroom service. Businesses in the Philippines need up to date technology. Any screens, displays, projectors, and interactive boards must be very modern. Privacy is another major requirement. The vendor should give you a guarantee of absolute privacy for the duration of your hire. At the same time, the onsite staff should make it clear they’re close by if you need any help, particularly with IT systems. It’s worth mentioning that, if you register with a virtual provider in Manila, it’s likely you’ll get access to its entire international network. The best vendors have facilities all over the world. For the price of membership, tenants are given the freedom to connect with these services. It means that, if you’re networking overseas, you could potentially drop into a boardroom even if you don’t have firm ties to that local facility. You could feasibly fly to another country to meet a possible supplier, sponsor, or investor and still host them in impressive surroundings. Registering to use virtual services is easier than you think. You don’t need much, other than identification and a down payment. You may be asked some questions about how you plan to use the resources and whether it’s just you or a team of employees. Any queries are made to ensure the service is suitable and able to cater to all of your needs. There will likely be an induction process, during which the onsite staff will teach you how to check into the system and use the tools remotely.